Soft SUP PaddleBoard Hybrid. Made in Peru. Dimensions 11ft x 32in x 4.7in board weight 26.5lbs, vol 195lts. Full outline rail rub protection, Liquid Comfort soft Yoga anti-slip deck pad and Ergo-Carry handle slot. Removable Single fin is included. Paddle & Foot Leash Sold Separately. A fantastic board designed with Yoga in mind, for riders up to 265lbs. At 32 inches wide it is the perfect, stable Yoga platform. Suggested max novice rider weight 140lbs. 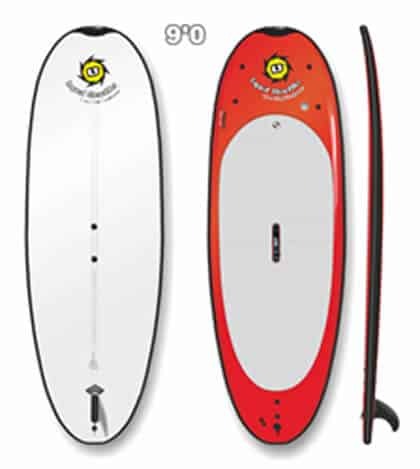 Single Fin, wide nose LongBoard Shape make it easy to catch waves and works great for touring in flatwater as well. 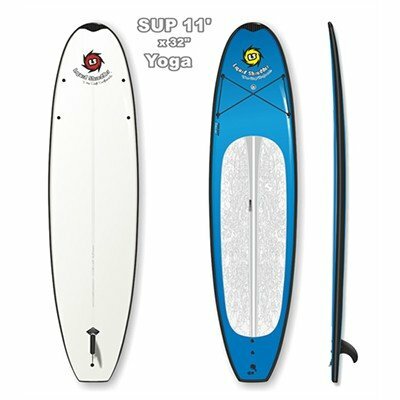 The 11ft Yoga SUP PaddleBoard Hybrid soft HD Enhanced construction makes it durable and very user friendly. Vinyl skin is tough, color fast in the sun and easy to clean and repair. Patented Advanced Aluminum stringer system makes it strong and light weight. Patented vinyl skin system with Gore-tex vent insures no catastrophic skin delaminations. 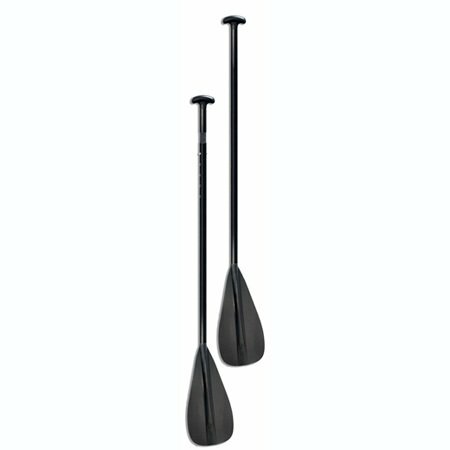 We use these in our SUP Yoga program. We have this 11ft by 32in and also the 9ft x 35in. 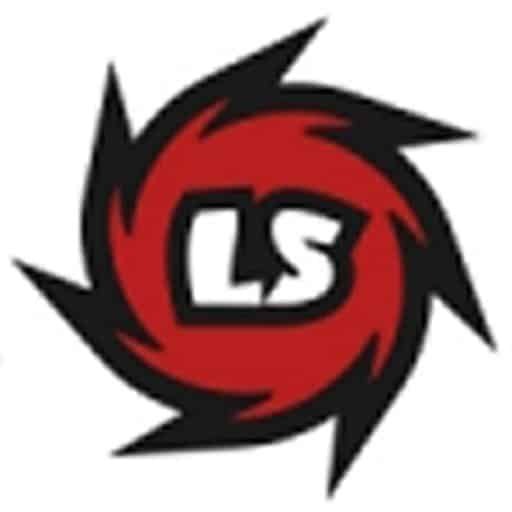 Both are excellent, stable platforms. The large deck pad is soft and comfortable. The cargo ties with bungee on the nose are handy. The boards themselves are very light and easy for our students to carry. 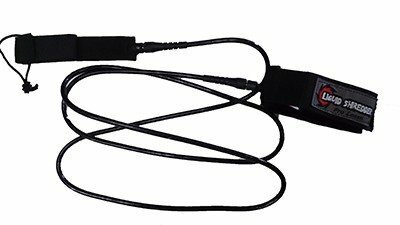 They stand up to continued use with little or no wear. These are the most cost effective highest quality SUPs we’ve used in our 3 year old program.